Open Parking-- Carports are available at an additional cost. 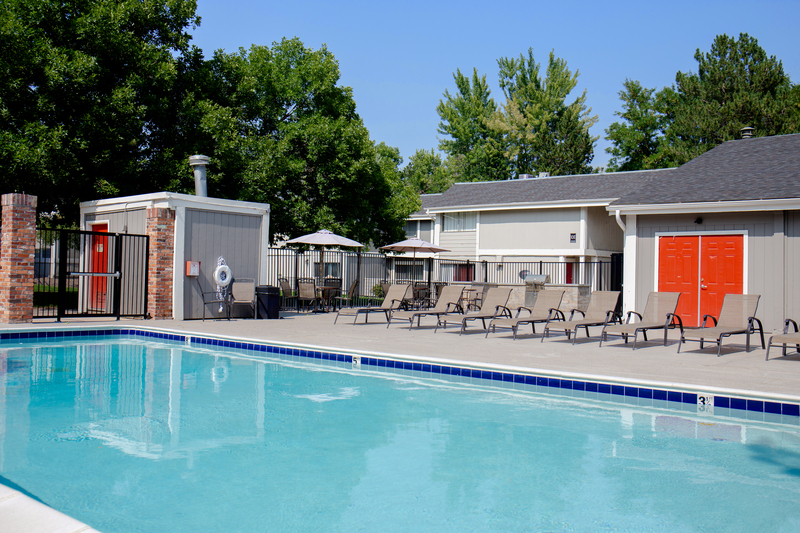 We offer a beautiful outdoor pool in the summer months. We love to host our residents in the community room for an any-day cup of coffee or one of our monthly resident functions. We offer guest WiFi as well as computer stations for the convenience of our residents. 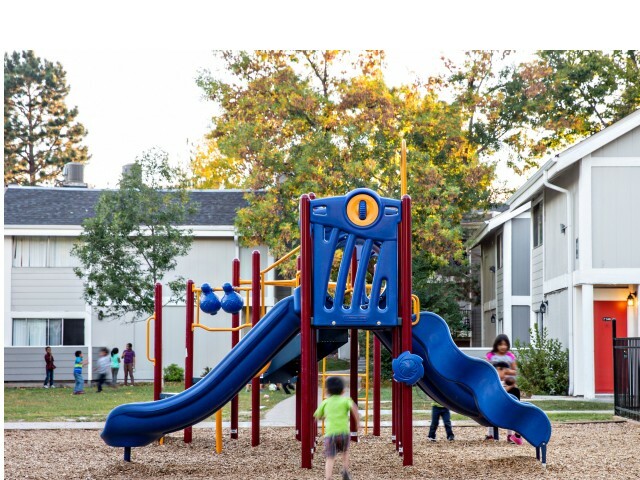 We love to have fun and our playground is a great place to start. We understand that things happen. Our best-in-class maintenance team is here to assist! 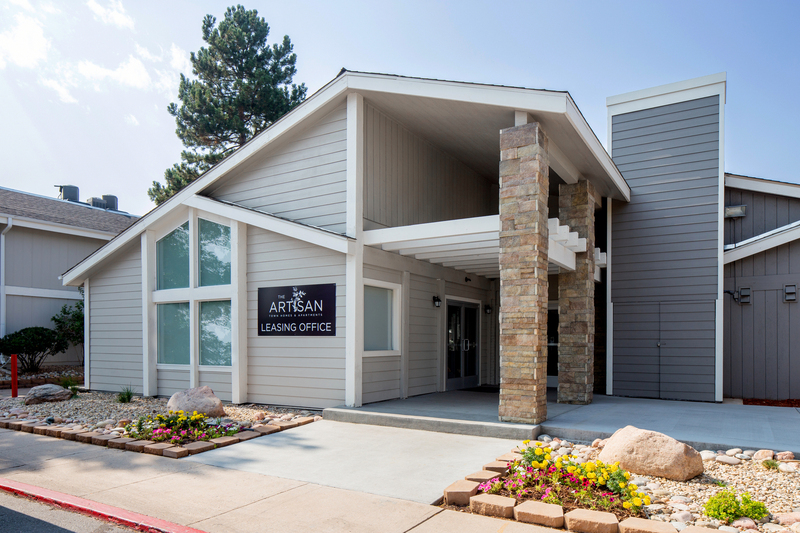 We offer convenient and secure laundry facilities within the community. We love pets and offer a great space for them to play off-leash. Our courtyards are equipped with grills and picnic tables. 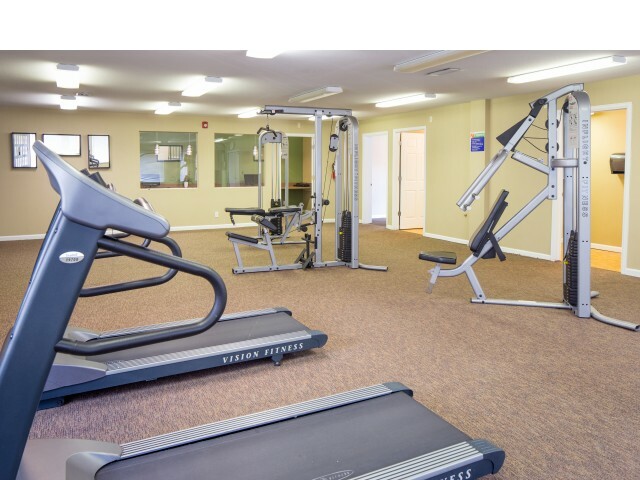 Stay healthy year-round with access to our convenient on-site fitness center. 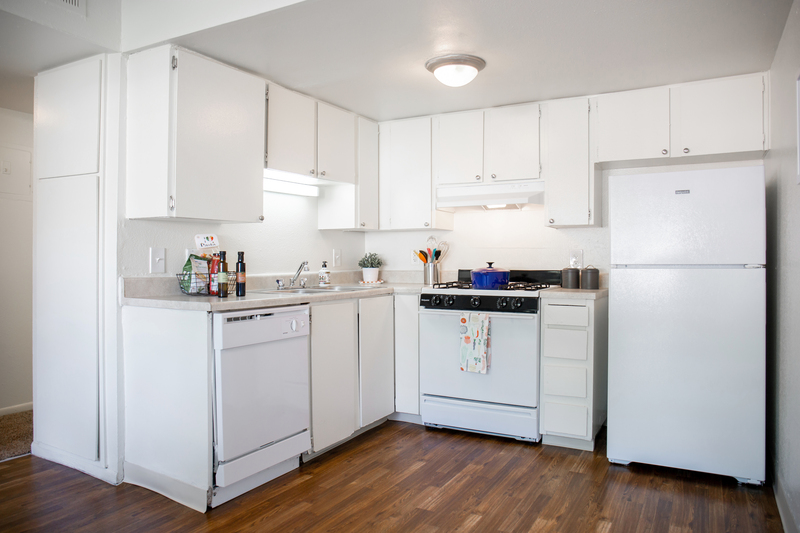 Each of our apartment homes come standard with an appliance package including a refrigerator. 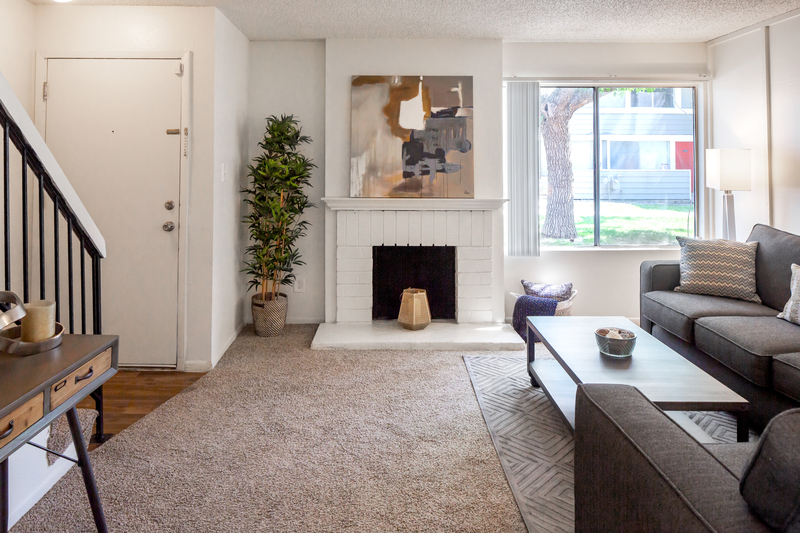 Air conditioning is available in all of our apartment homes. Each of our residences has a private balcony to extend the living environment to the outdoors. We offer microwaves in select units. 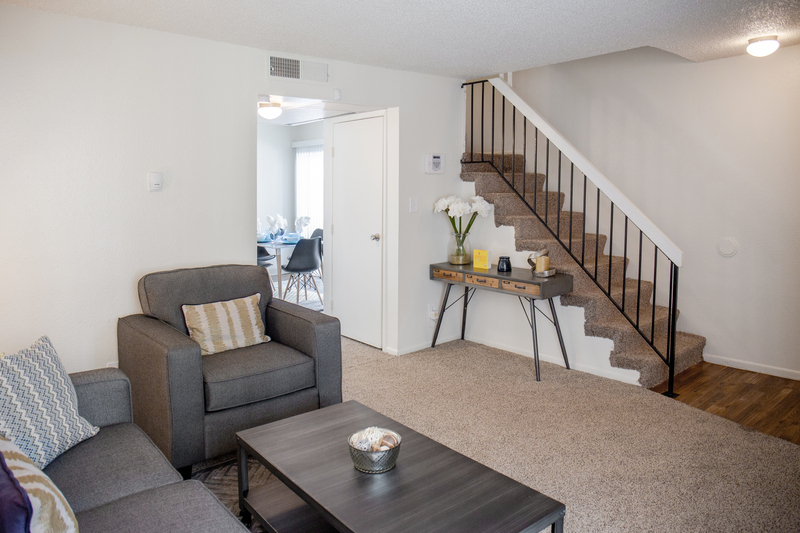 All of our homes are cable ready for your convenience. Dishwashers are available in each of our apartment homes.